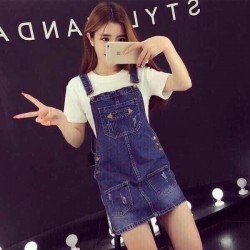 Looking for a shorts jumpsuits? Ideal for both day and night, the combi-shorts will put your legs in value while sporting a casual and chic look. Discover all styles now!